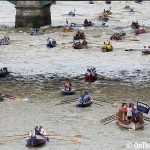 CROWDS gathered along the banks of the river on Saturday to witness the annual Great River Race. 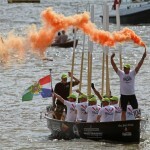 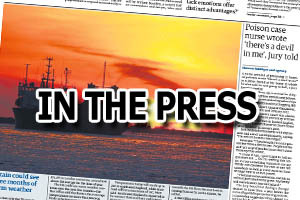 Hundreds of crews took part in the event, rowing the 21.6 mile course from Docklands to Ham House, Richmond. 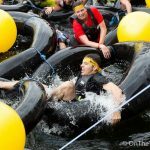 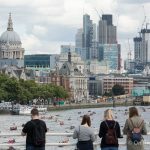 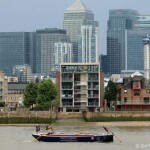 London's River Marathon has been running since the late 80s and attracts thousands of participants from around the world competing for over thirty trophies. 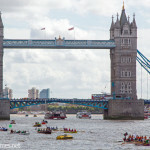 The overall winners this year were the Paddlesports Men rowing Manu O Ke Kai (see provisional results in all categories). 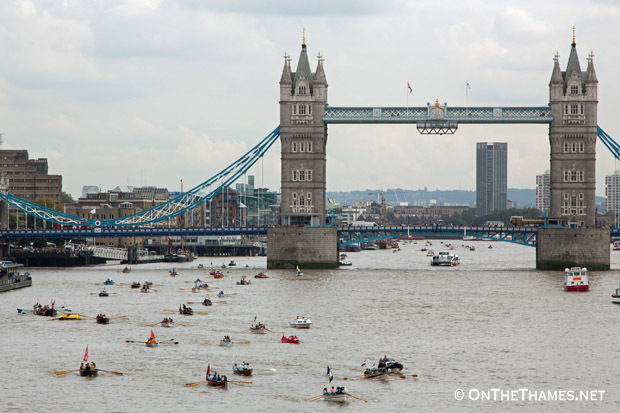 Did you row in the 2014 Great River Race or know someone that did? 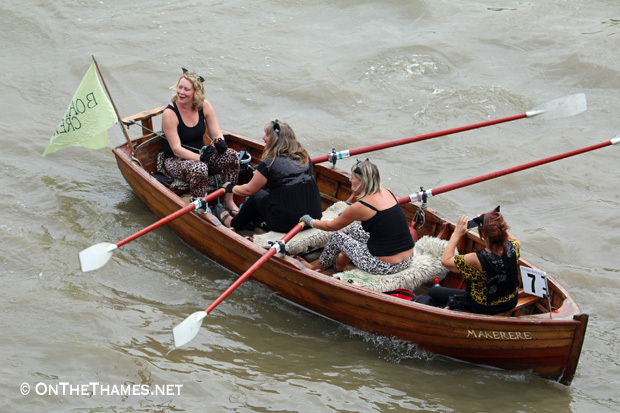 Click here to view the On The Thames Great River Race 2014 Gallery.